Jackass star Steve-O is 42-years-old, but he’s showing no signs of living life at any speed other than full throttle. The stunt performer and clown college graduate has taken to his social media channels to share images of a particularly NOPE injury. He explained via Twitter that specifically, he had broken his left heel, while dislocating and breaking his other ankle in three places. 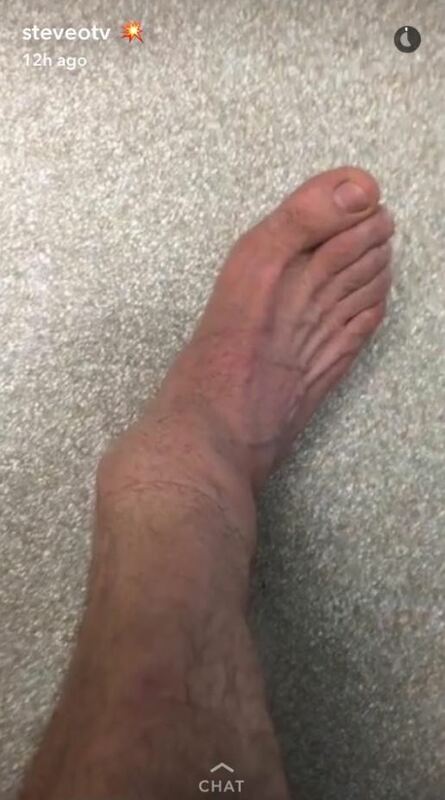 Steve-O has yet to reveal quite how he ended up in the hospital, but he did confirm that he would be requiring surgery to get his foot facing in the right direction again. I really did a number on myself today. Apologies in advance for the images of my foot sticking out sideways – wish me luck in surgery! I really did a number on myself today. 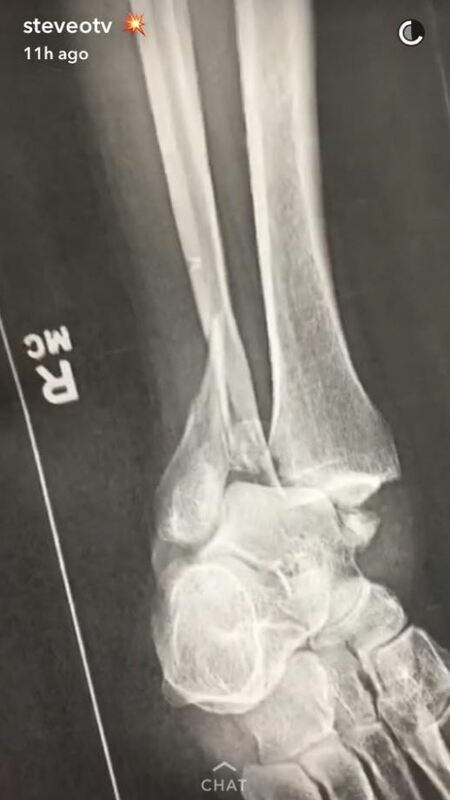 Apologies in advance for the images of my foot sticking out sideways– wish me luck in surgery! A recovering addict, Steve-O will undertake the healing process with no painkillers whatsoever. Good luck Steve-O, hopefully you’ll make a full recovery and be throwing yourself back in harm’s way in no time!